The Canterbury School in Fort Wayne, IN invited me to give three presentations to middle school and high school students about my path to becoming an author and a publisher. 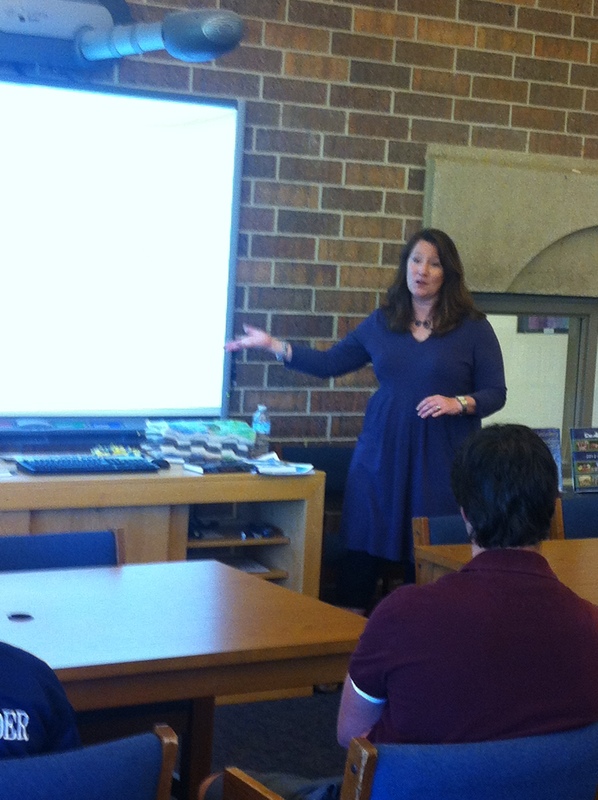 Talking with teens about reading and writing is one of the perks of being an author! Thanks to fellow Luminis Books author, Laurie Gray for inviting me!